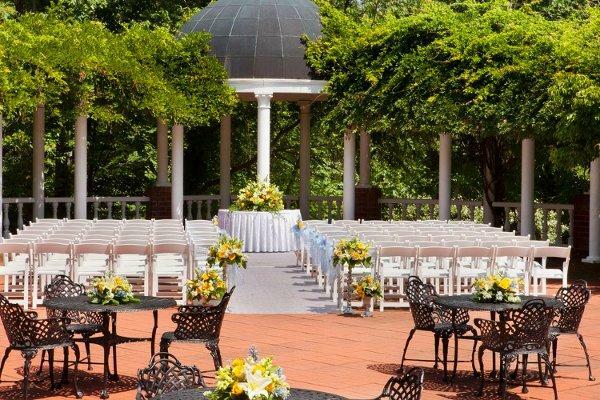 Rent Weddings by Doubletree Charlottesville | Corporate Events | Wedding Locations, Event Spaces and Party Venues. We vow to make your most IMPORTANT Day, our most IMPORTANT Day! We focus on exceeding expectations and make memories that will last a lifetime.